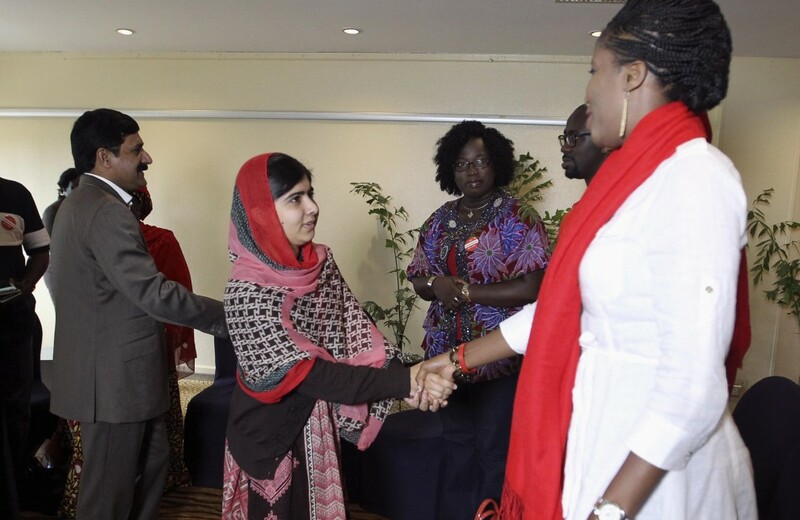 The now renowned Pakistani schoolgirl and activist Malala Yousafzai, who was shot in the head by the Taliban, October 2012 for campaigning for girls’ education, has traveled to Nigeria to meet the families of more than 200 kidnapped schoolgirls who were abducted by the militant Islamist group Boko Haram back in April 2014. “I can see those girls as my sisters…and I’m going to speak up for them until they are released, said Malala. She will celebrate her 17th birthday in Nigeria on Monday and is due to meet with President Goodluck Jonathan.